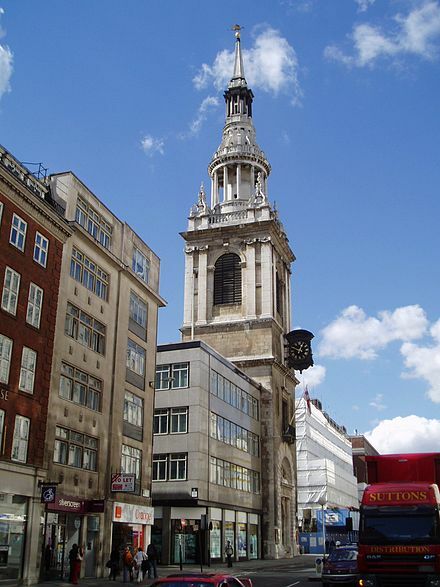 WE’VE ALMOST COMPLETED the first half of our visits to London’s historic churches prompted by the nursery rhyme “The Bells of London Town,” aided by Baedeker’s London and its Environs, 1905, and my considerably more recent Internet sleuthing. 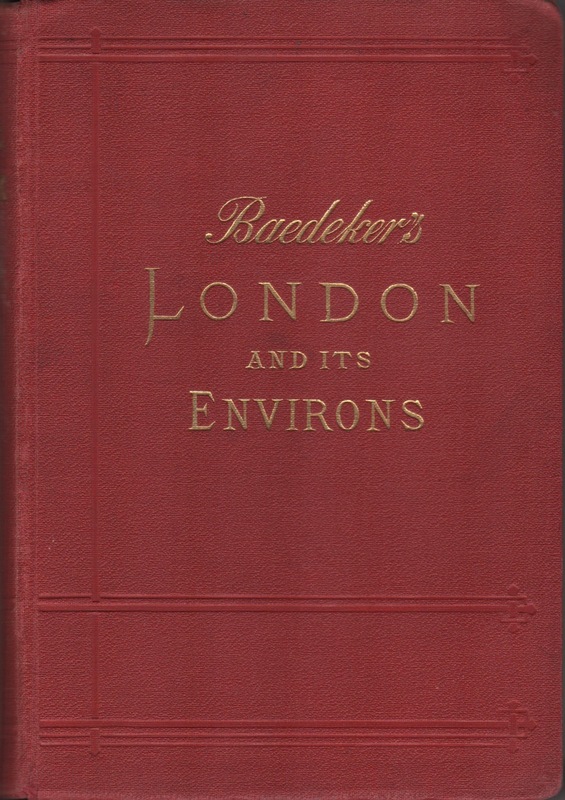 Baedeker’s London and Its Environs, Karl Baedeker, 1905. Let’s continue with The Bells of London Town. Say the bells at St. Ann’s. Baedeker’s spells it St. Anne’s and lists two of them. One is in East London’s Limehouse: “St. 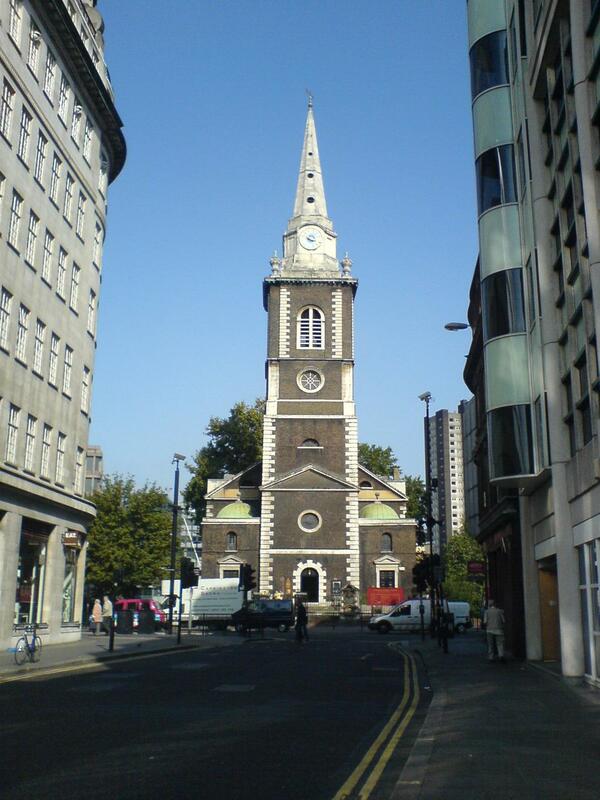 Anne’s Church, with its conspicuous tower, was built by Hawksmoor (1730).” By the way, Limehouse gets its name from medieval lime kilns; it has nothing to do with Limey sailors. St. Anne’s Soho gets my vote for the Kettles and pans. Yours as well? St. Anne’s Church, Soho, Westminster. Image from stannes-soho.org.uk. Say the slow bells at Aldgate. 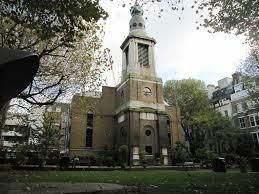 St. Botolph without Aldgate and Holy Trinity Minories (its full name). Image by Superbfc. Say the bells of St. Catherine’s. Baedeker’s calls it “Church of St. Catherine Cree, with an interior by Inago Jones, being the successor of an older church in which Holbein (d. 1543) is said to have been interred.” And, indeed, the older church on the site was founded in 1280. Say the bells at Old Bailey. Say the bells at Shoreditch. 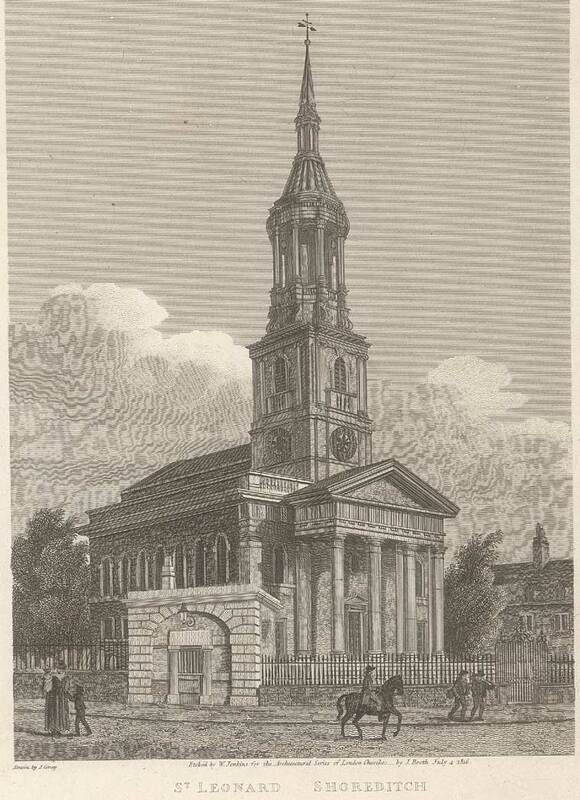 St. Leonard’s, Shoreditch. The earliest church on this site was referenced in the 12th century; this latest one, built in 1740. St. Dunstan’s, Stepney. 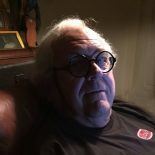 Image by Gordon Joly. St. Mary-le-Bow Church, Cheapside. Image by Steve Cadman. 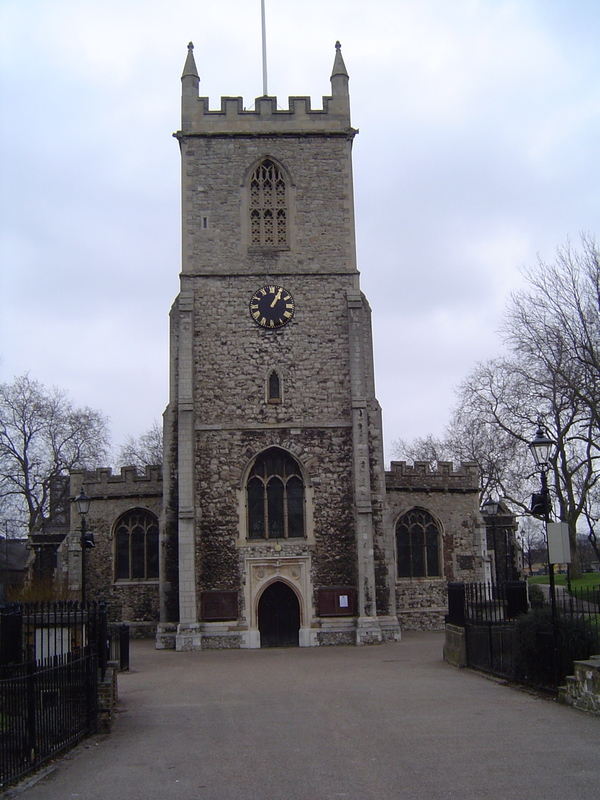 This entry was posted on April 12, 2019 by simanaitissays in Just Trippin' and tagged "Baedeker's London and its Environs" 1905, "Oranges and Lemons/Say the bells...", Church of St. Catherine Cree London, Church of St. Leonard Shoreditch London, Church of St. Sepulchre (Old Bailey) London, cockney = born within hearing Bow-bells, Rolling Stones "Play with Fire" "gets her kicks in Stepney not in Knightsbridge anymore", St. Anne's Church Soho London, St. Botolph Aldgate London, St. Dustan's Church Stepney London, St. Helen's Church London, St. Mary-le-Bow Church Cheapside London.